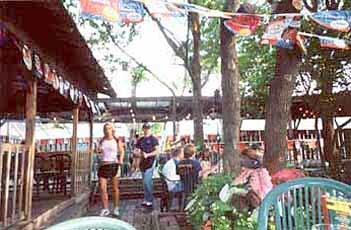 A favorite hangout for suds and snacks, this laid-back oasis right off Greenville is as mellow as Dallas gets. 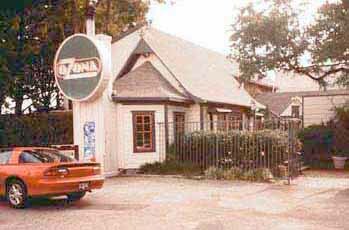 Located near SMU, Ozona Grill's atmosphere ultimately is that of an eclectic college student hangout; casual, family-friendly eatery; a significant corporate lunch-hour destination and a big-time weekend brunch spot. The sprawling, multilevel complex features one of the best patios in Dallas, and its decidedly Texas menu -- from appetizers and salads to fancier fare -- offers something for everyone. Parking is available in the lot in front of Ozona Grill or in the lot just to the south at the southwest corner of Greenville Ave. and Dyer St. (sometimes a valet area).